What can you do to prepare for your carpet cleaning: Move small items and breakables from the area to be cleaned. Get ready to be amazed by the Rotovac. Just A Touch Services guarantees that you will be super satisfied with our carpet cleaning services and most importantly how great your carpet looks, feels, and smells. 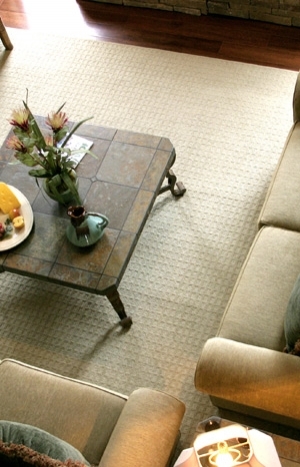 We provide the finest carpet cleaning service available in Virginia Beach! Also, we proudly serve carpet cleaning in Chesapeake, Norfolk, Portsmouth, Suffolk, Hampton, Newport News, and surrounding areas in Virginia. Give us a call at (757) 399-8447!